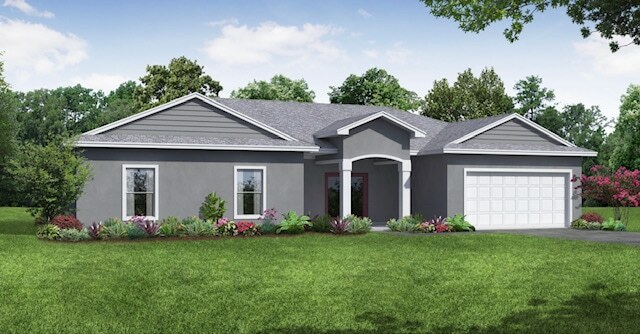 Pre Construction Brand new Energy Star Certified homes are located in Auburndale Florida. 3 bedroom 2 bathroom 2 car garage, double large screened Lanai, front porch and on a nice 1/3 acre fenced lot. This home has LED lighting throughout, ceiling fans in all rooms, all real-wood cabinets with crown molding, tile floors, 5-1/4″ baseboards. 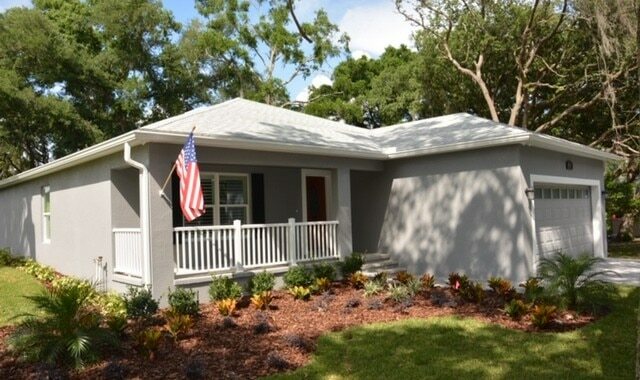 This home is super insulated brand new custom home. If you are ready to BUY your dream home, let’s get started today. 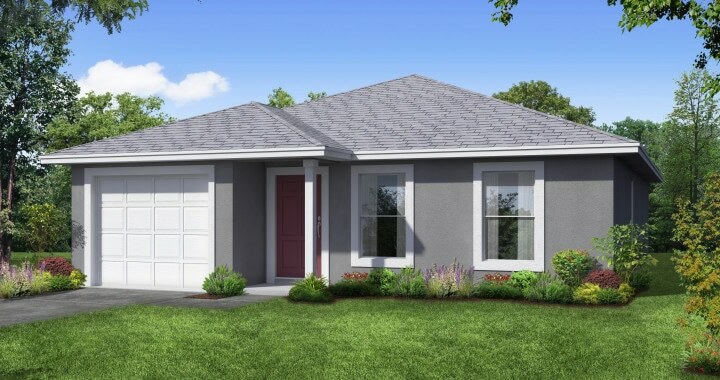 Completion Date February 15 2019, NO HOA, Brand new Energy Star Certified homes are located in North Lakeland. 4 bedroom 2 bathroom 2 car garage, double large screened Lanai, front porch and on a nice 1/3 acre fenced lot. This home has LED lighting throughout, ceiling fans in all rooms, all real-wood cabinets with crown molding, tile floors, 5-1/4″ baseboards. This home is super insulated brand new custom home. If you are ready to BUY your dream home, let’s get started today. Completion April 30 2019, Pick your colors. Brand new Energy Star Certified homes are located in Mulberry. 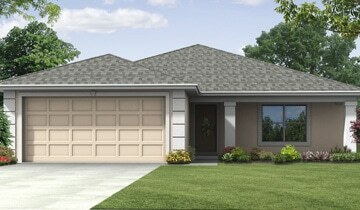 3 bedroom 2 bathroom Oversize one car garage, . 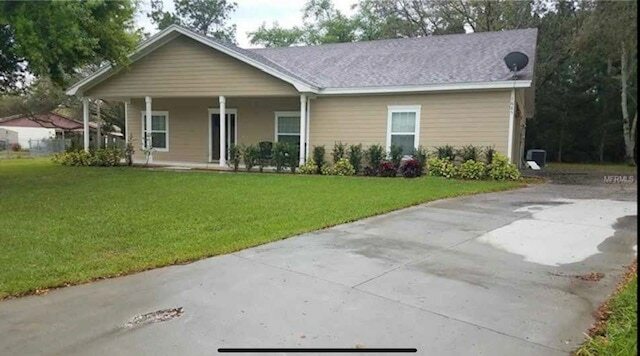 This home has LED lighting throughout, ceiling fans in all rooms, all real-wood cabinets with crown molding, insulated Low E windows, french doors with blinds, 5-1/4″ baseboards. This home is super insulated brand new custom home. If you are ready to BUY your dream home, let’s get started today. Competion date April 30 2019, Pick your colors. Brand new Energy Star Certified homes are located in Mulberry. 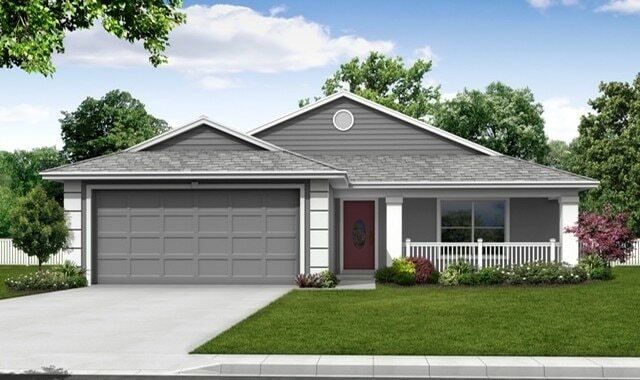 3 bedroom 2 bathroom Oversize one car garage, . This home has LED lighting throughout, ceiling fans in all rooms, all real-wood cabinets with crown molding, insulated Low E windows, french doors with blinds, 5-1/4″ baseboards. This home is super insulated brand new custom home. If you are ready to BUY your dream home, let’s get started today. 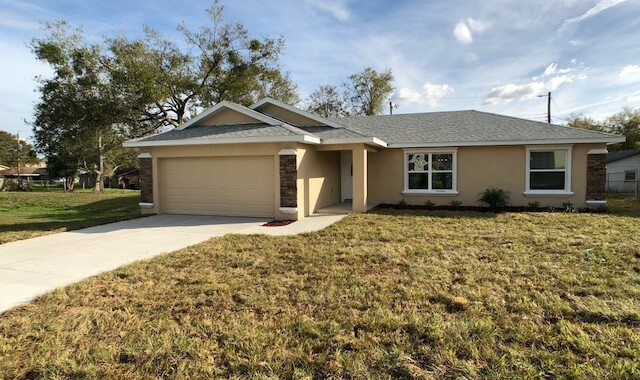 Completion April 30 2019, NO HOA, 1 ACRE High and Dry Gibson Oaks Subdivision convenient great schools Wendell Watson Elementary, Lake Gibson Middle and High School, Brand new Energy Star Certified homes are located in North Lakeland. 4 bedroom 2 bathroom 2 car garage Plus Attached storage on side of house, double large screened Lanai, front porch and on a nice 1 ACRE lot. This home has LED lighting throughout, ceiling fans in all rooms, all real-wood cabinets with crown molding, tile floors, 5-1/4″ baseboards. This home is super insulated brand new custom home. If you are ready to BUY your dream home, let’s get started today. 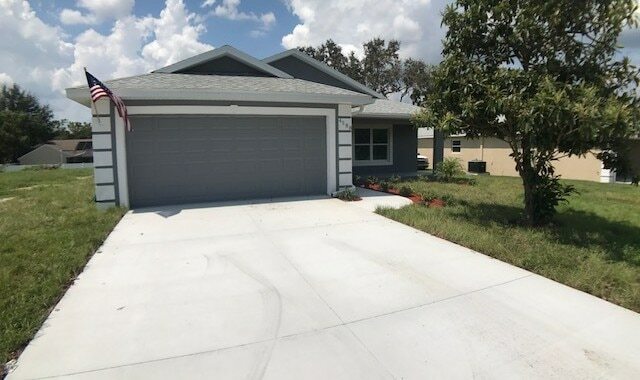 Easy Homes 123 sells both newly constructed homes as well as totally remodeled homes in Lakeland, Auburndale, Bartow, Lake Wales, Mulberry, Plant City, Polk City, Winter Haven and beyond. 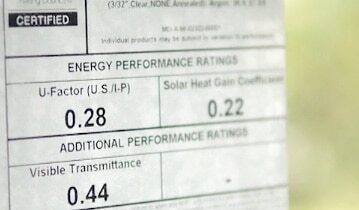 When you buy a home that has earned the ENERGY STAR label, you are buying a home that uses 40% to 50% less energy than standard new homes, saving you money. Our expert team will aid in finding you a home and guide you through the purchasing process with total ease. No matter your situation, we will work with you and help you purchase. 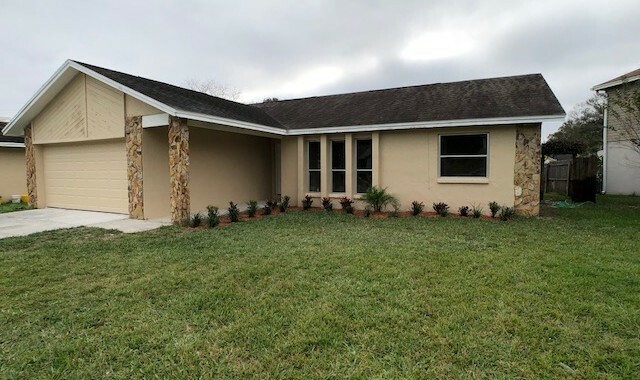 Lakeland native, Steve Mitchell, founded Easy Homes 123 in 2004 and has turned the dream of homeownership into tangible reality for over hundreds of costumers since its inception. 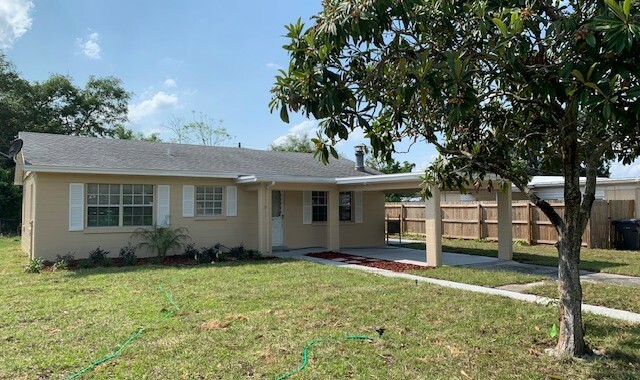 Buying, selling and renting in the Lakeland areas of: Auburndale, Bartow, Fort Meade, Lake Wales, Mulberry, Plant City, Polk City, Winter Haven and beyond, many individuals and families alike have flourished and established roots beneath the robust roofs of Easy Homes. Easy Homes 123 is in the business of creating customers for life. It is our sole pleasure to provide clients with energy-efficient, high-quality homes that house customers for a lifetime. 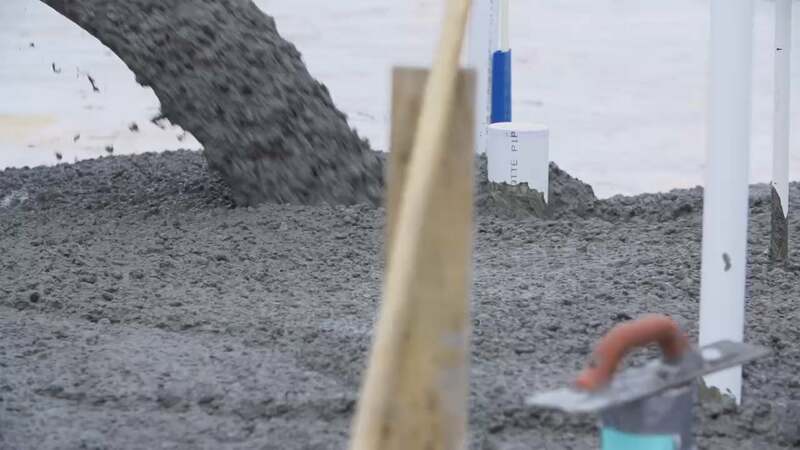 We are a custom homebuilder, realtor and finance company all in one and it is our ambition to walk you onto the front steps of an affordable, quality-built, environmentally conscious home in as easy as 1,2,3. "We never thought buying was going to be so Easy! A friend refereed us to Easy Homes 123, so we looked at the website and Gave Steve a call. We took a look at a few of the homes, and was very impressed with the level of remodeling they did. They have a custom home with many energy efficient upgrades. We will save hundreds on our energy cost and we can do what we want because we OWN it!" "My friend bought an Easy Home a few months ago. They kept talking to me about all the upgrades they had. I went to the website and say the nice propeites they have. I gave them a call and Steve showed me the propeties and we signed a contract. The process was fast and easy. If I can do it, I am sure Steve and Lynn can help you to. Give them a call today to get started."